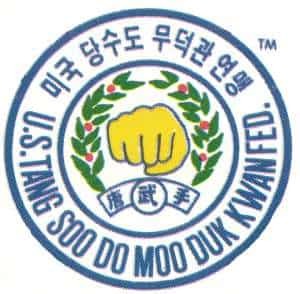 "The Federation's purpose is to prepare a home in the United States for a unified Moo Duk Kwan® assembly. It must earn the right and the privilege of having many Master's Dans and Gups, who study Soo Bahk Do®, as it's membership. As a vehicle that promulgates the Korean Martial Art of Soo Bahk Do, it must keep developing the environment, atmosphere and respectability that will encourage many individuals to join in this unification effort and process. The home that is being built must be a warm, comfortable and peaceful place that can be respected by all the Moo Duk Kwan stylists. It should have the ability to understand and serve each member's needs. The present Federation members are the carpenters of this home. 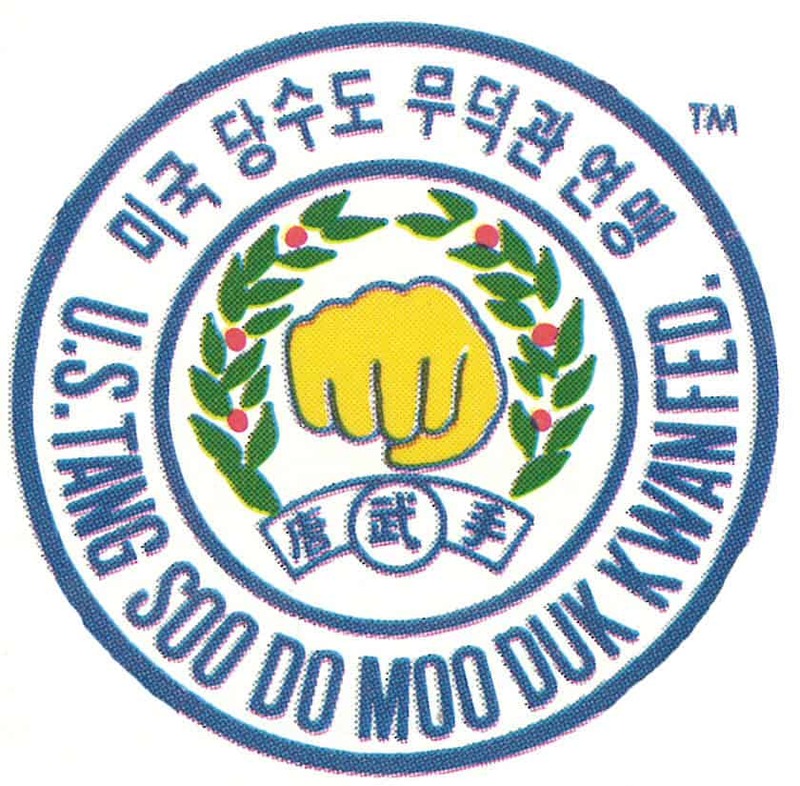 If the job is well done, tenants will surely move in and the Moo Duk Kwan assembly will finally have a home in the United States other than in their minds and hearts." The Federation's Concept of Unity is read at the beginning of every meeting of the Board of Directors, but you may never have heard the story of its origin. Click to hear Sa Bom Nim Larry Seiberlich, Dan Bon 1815 recount the creation process behind this cornerstone of the Federation. Watch on the Soo Bahk Do Institute.